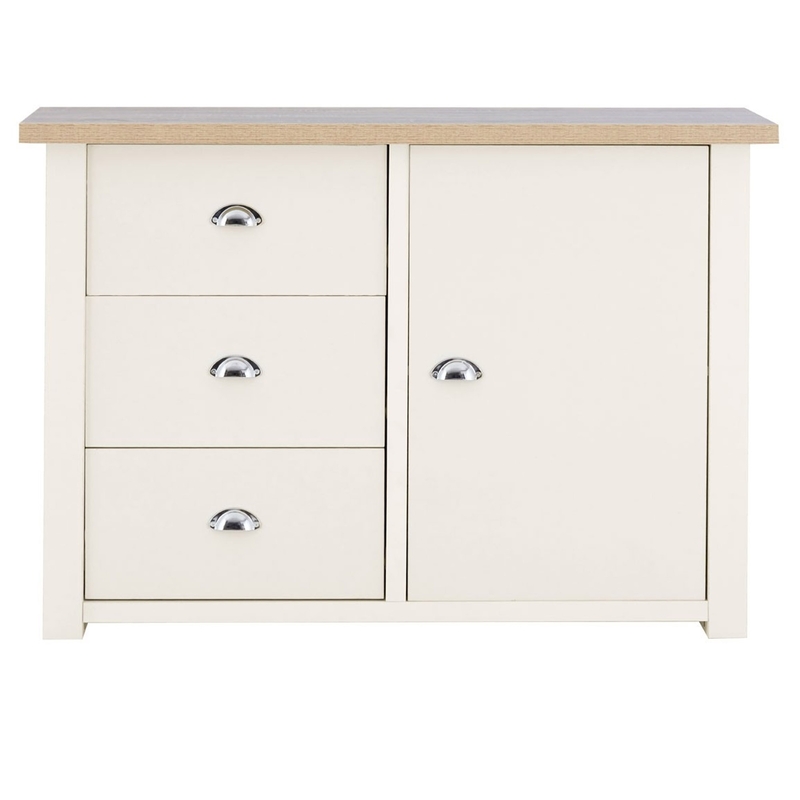 Make your home feel a lot more complete by introducing this gorgeous St Ives Small Sideboard. It'd look wonderful in any household because of its inviting and warming design. This sideboard is created from a very unique blend of Honeycomb Board, Particle Board and PU Paper Veneer.